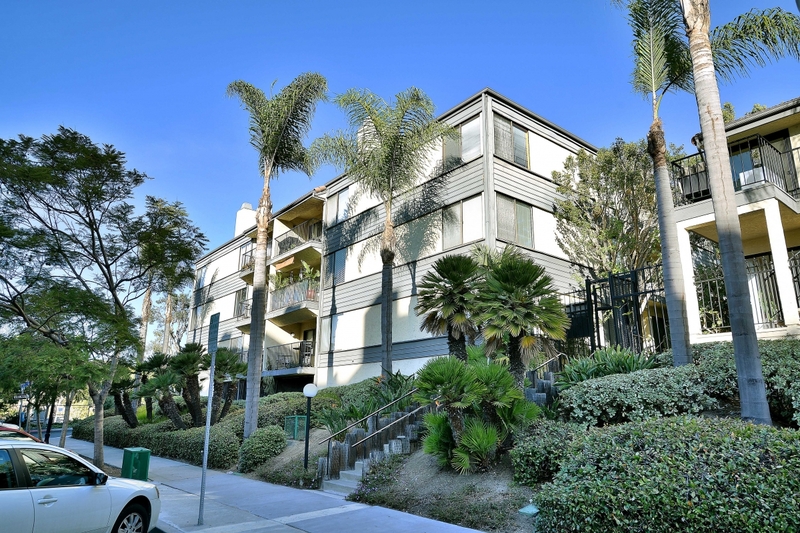 Park View is a three story complex located at 1650 Eighth Avenue on Cortez Hill. 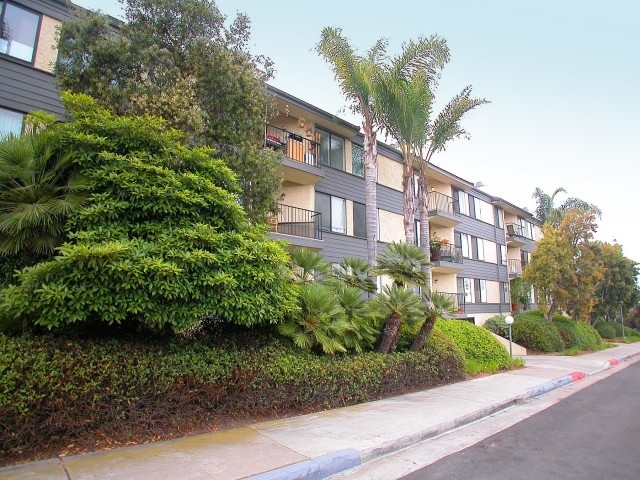 Developed in 1980, this is one of older downtown San Diego developments. 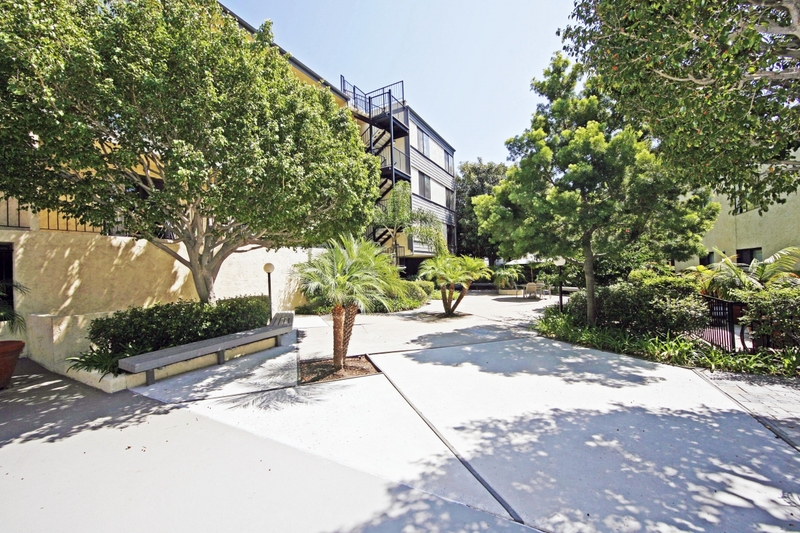 The complex is built in stucco exterior with balconies or patios for individual units. 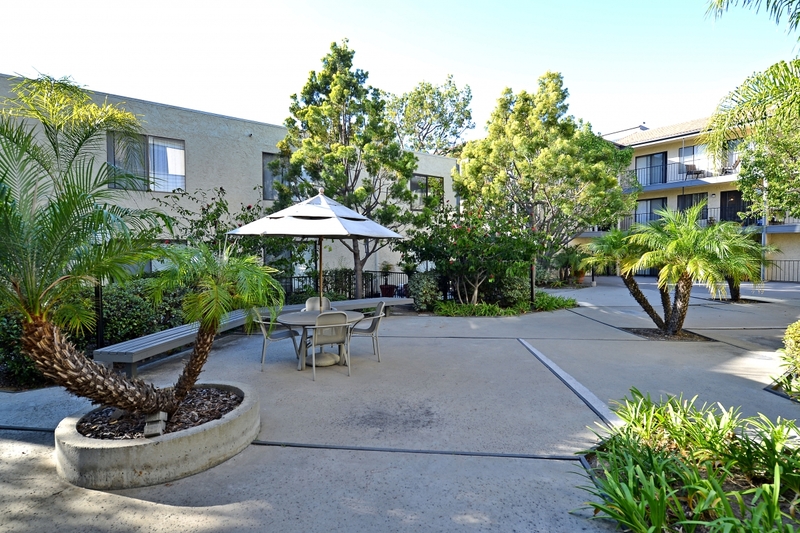 Residences overlook the beautiful city lights and feature fireplaces in the living rooms, central heating and air conditioning, closet and laundry rooms. 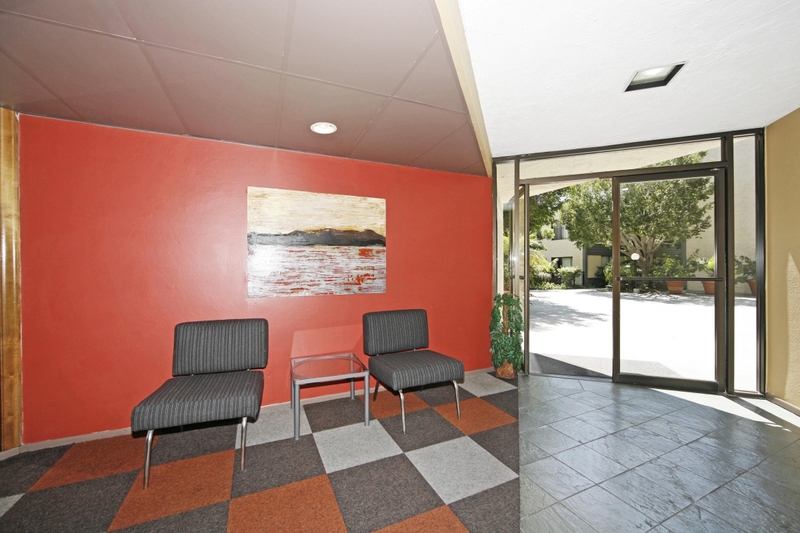 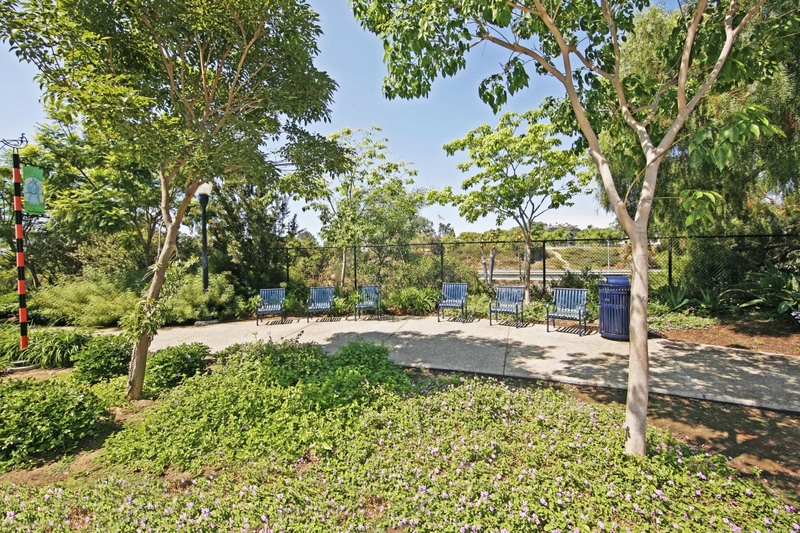 Park View is a gated community with 84 spaces of secured underground parking. 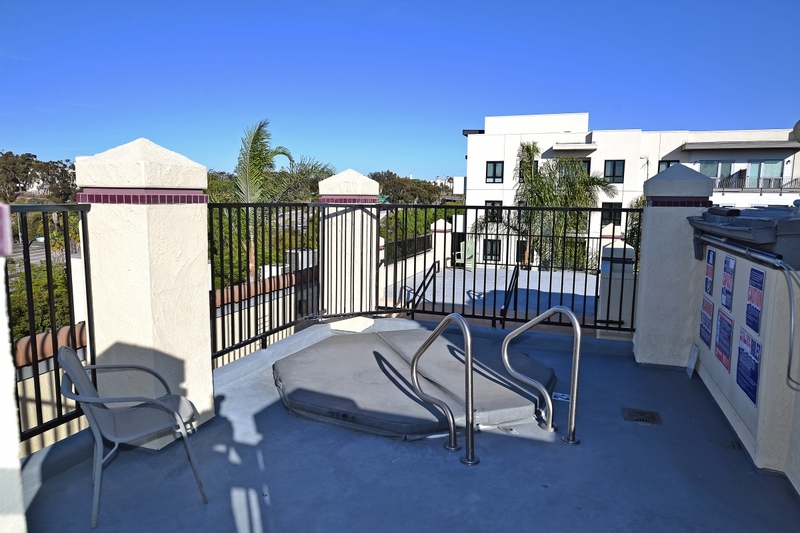 Amongst other amenities, the roof-top deck, spa and sauna are a great place to unwind. 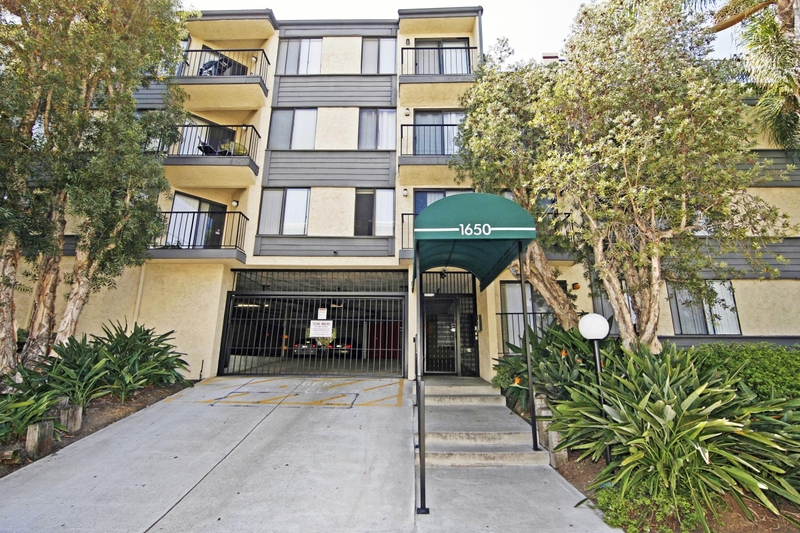 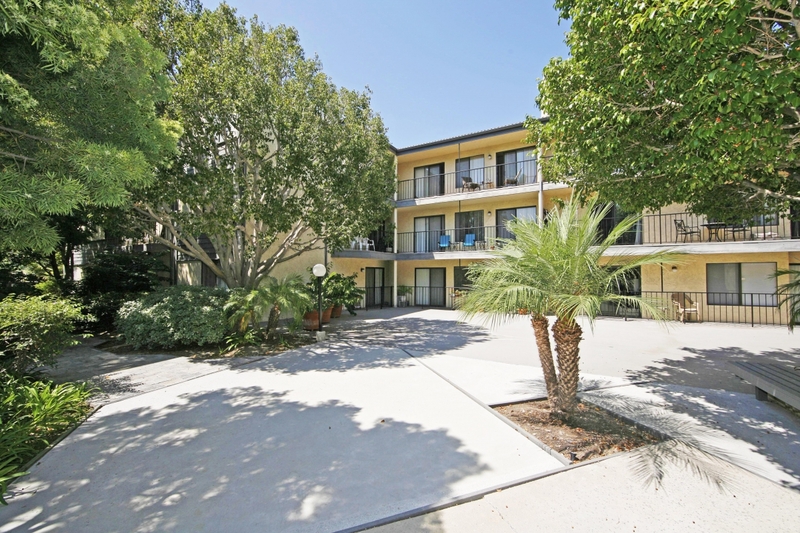 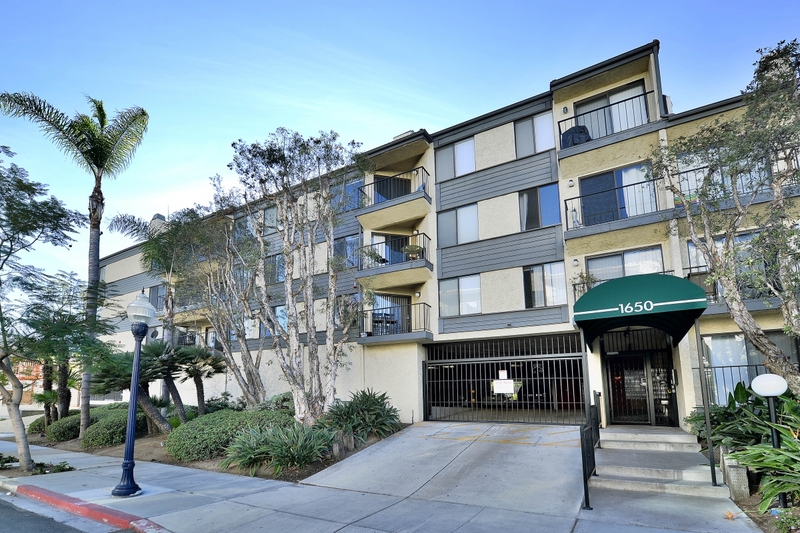 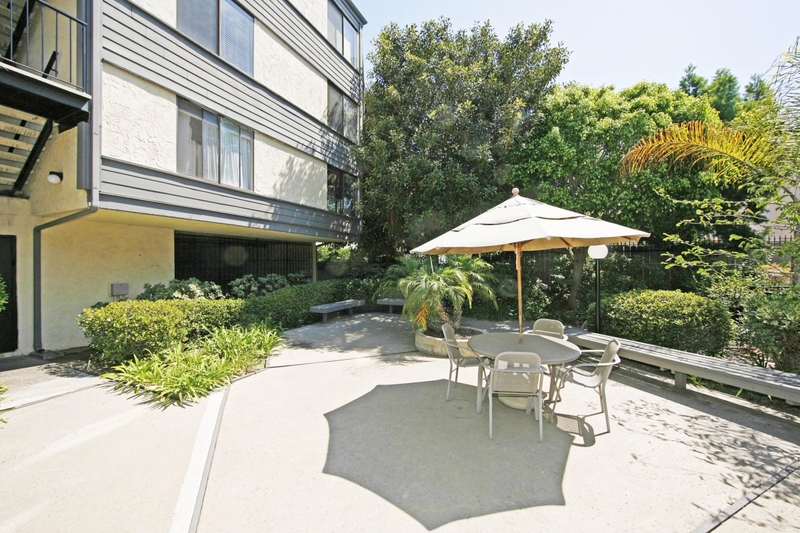 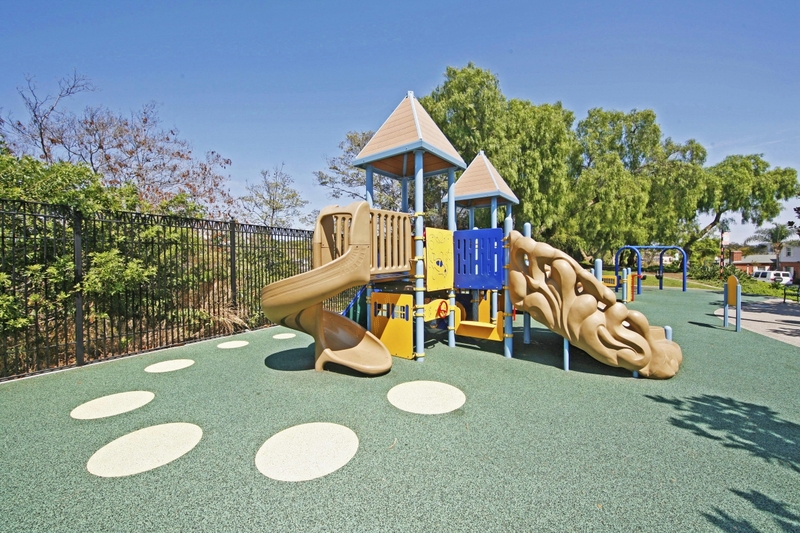 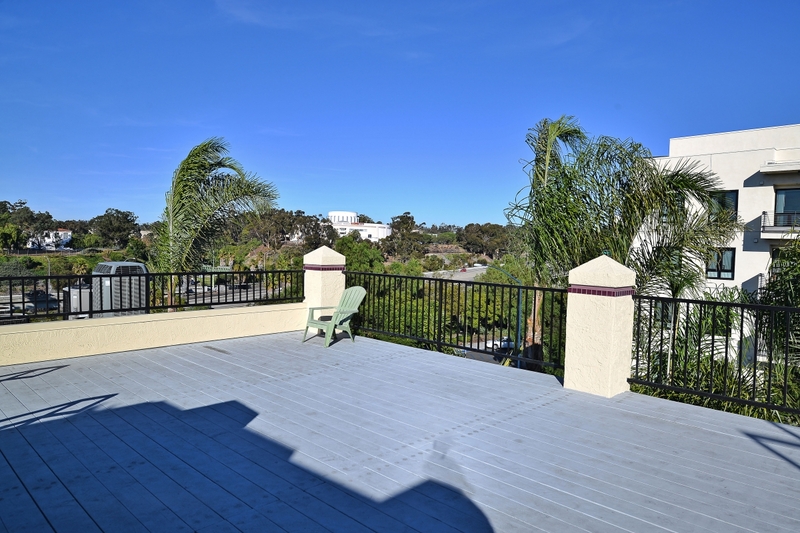 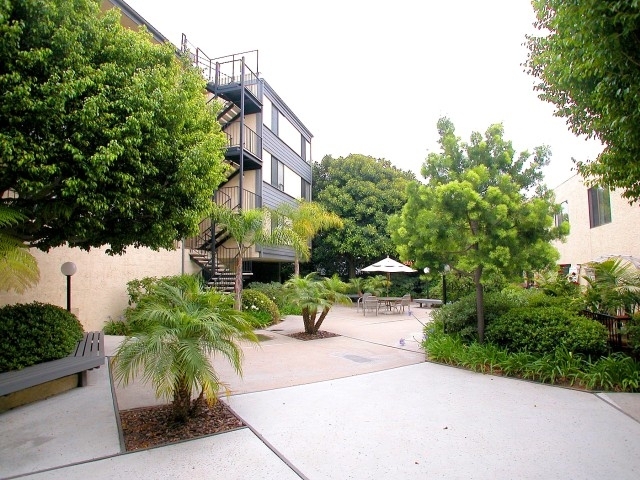 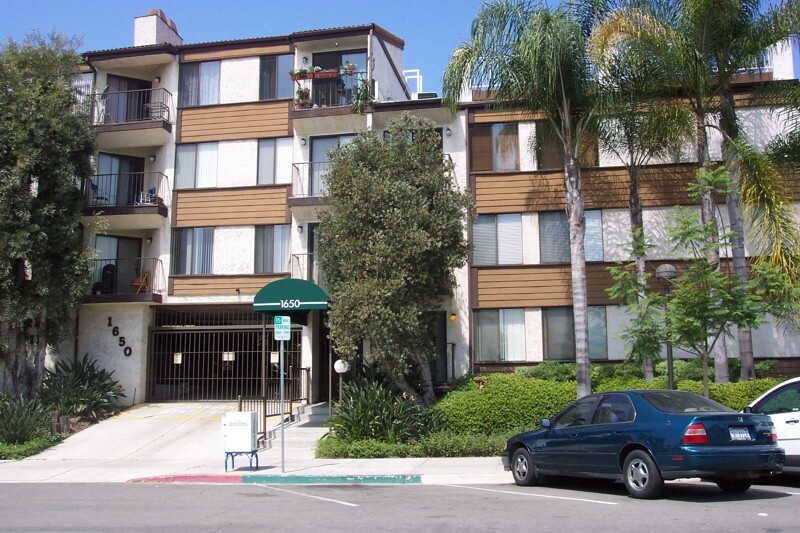 Park View condominiums are located within walking distance to Balboa Park and downtown. 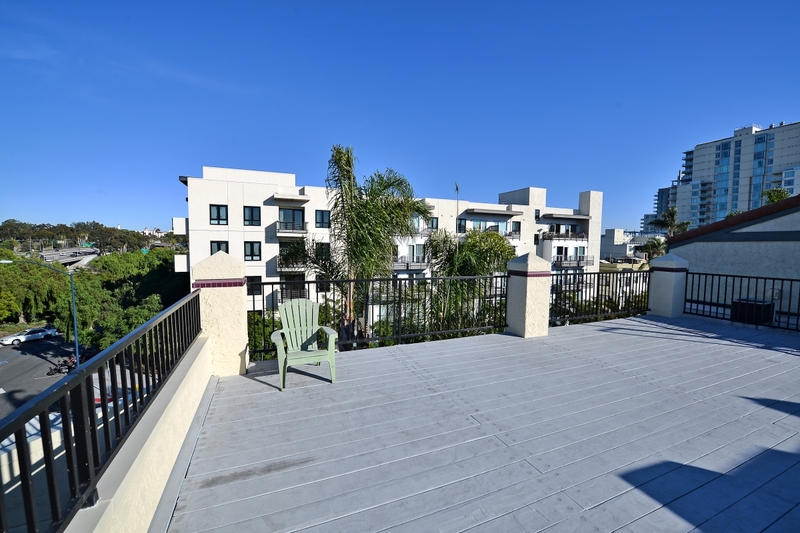 Park View is aptly located in one of the most distinguished downtown neighborhoods; central, yet quiet with easy access to other downtown neighborhoods.